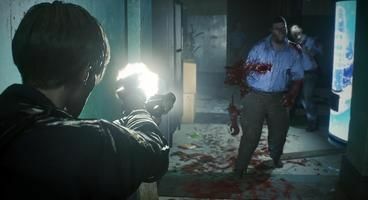 Resident Evil 2 Remake is going to be undergoing certain changes compared to its 1998 original, but that doesn’t mean it’s not going to remain true to its roots in other areas. 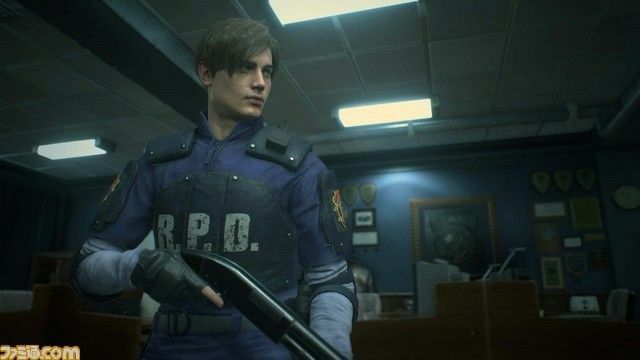 In a recent article published by Famitsu, we’ve had the chance to see not only the classic costumes for Claire and Leon, but also a quick glance at what looks to be the new-and-remade STARS Office, which is a location every fan of the series is going to be much interested in. Of course, the classic costumes are shown-off front-and-centre here, and they seem to be a rather timely and appropriate update of what once wasn’t very far off from comic book superhero outfits. 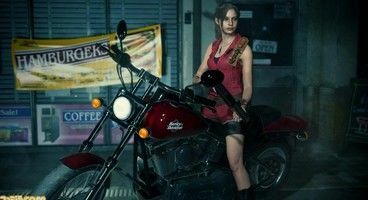 Claire’s got her trademark red outfit, while Leon has his reinforced police officer armour. The STARS Office was used as the background for Leon’s classic armour, and there we can just about make out certain objects we’re all familiar with, such as Chris’s leather jacket hanging on the wall, or Rebecca’s first-aid pack sitting on the table. It’s not much, granted, but it’s enough to kickstart some serious nostalgia about the upcoming Resident Evil re-release and get us hyped up about the Resident Evil 2 Remake release on 25th of January, 2019.